PUEBLO – Colorado State University-Pueblo has announced the names of six local students who will receive prominent, full-ride scholarships through the CSU-Pueblo Foundation. These high-achieving students will receive the Kane Family Foundation Scholarship. Students were selected based on their high school academic record, written record, written essays, and a competitive two-tier interview process. The Kane Scholarship covers the recipients’ tuition, book expenses, and mandatory fees in pursuit of a four-year bachelor’s degree. Kylie Baudino, Rye, will major in nursing and biology (pre-med) while at CSU-Pueblo. Baudino was active in track and field, volleyball, gymnastics, basketball, and National Honor Society. Before going through the Student to Employment Program (STEP), she dedicated more than 60 hours of community service to Parkview as a Parkteen. Other volunteer activities include: Leo’s Club, Rachel’s Challenge, and coaching at Nogare’s Gymnastics Academy. Kylie will graduate first in her class from Rye High School with a 4.14 grade point average (GPA), with advanced placement courses in calculus (AB and BC) and statistics. Katelin DeVencenty, Pueblo County, will major in accounting with a minor in finance while at CSU-Pueblo with plans to become an accountant after graduation. Katelin was active in tennis, Italian Club, student council, and National Honor Society. She volunteered for Tom and Louie’s Cupboard and created the Veteran Flight Bags project for veterans flying through Pueblo airport. DeVencenty will graduate with a 4.48 cumulative GPA. Mia Gilbertson, Pueblo Centennial, will major in mass communications and business management in preparation for a career as an attorney. 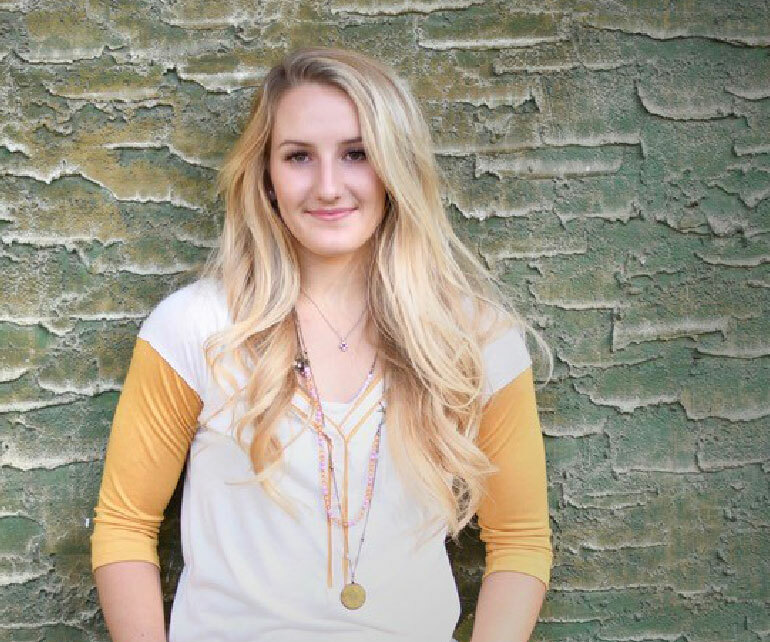 She will graduate with a 4.28 cumulative GPA and was a three-year academic letter recipient. Mia has been active in speech and debate, qualifying for nationals and winning speaker of the year. She was active in FBLA, National Honor Society, Track, Centennial Journalism and Annual Staff, and served on the Centennial Hall of Fame committee. Gilbertson’s volunteer activities included Rake up Pueblo, Ghost Walk, soup kitchen, Colorado River cleanup, and speech and debate coaching. 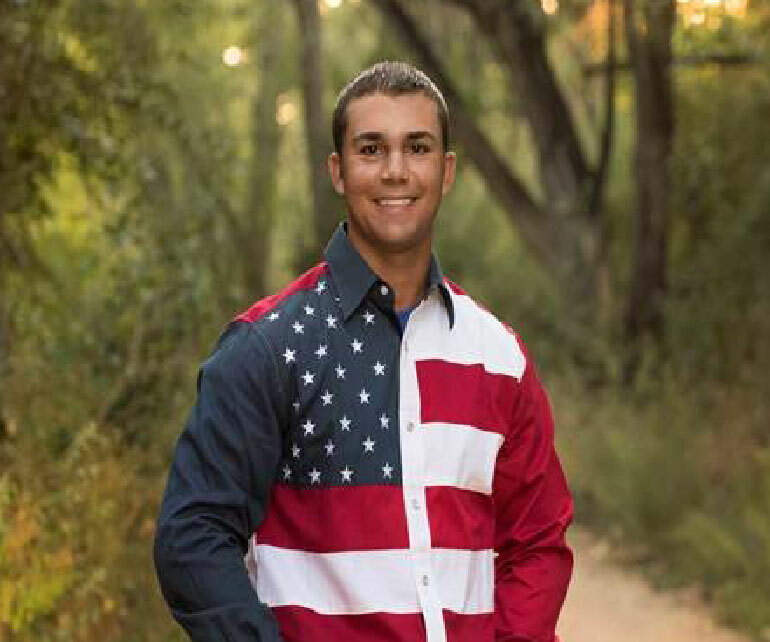 Ryan Madic, Pueblo South, will major in business management with a minor in finance while at CSU-Pueblo. 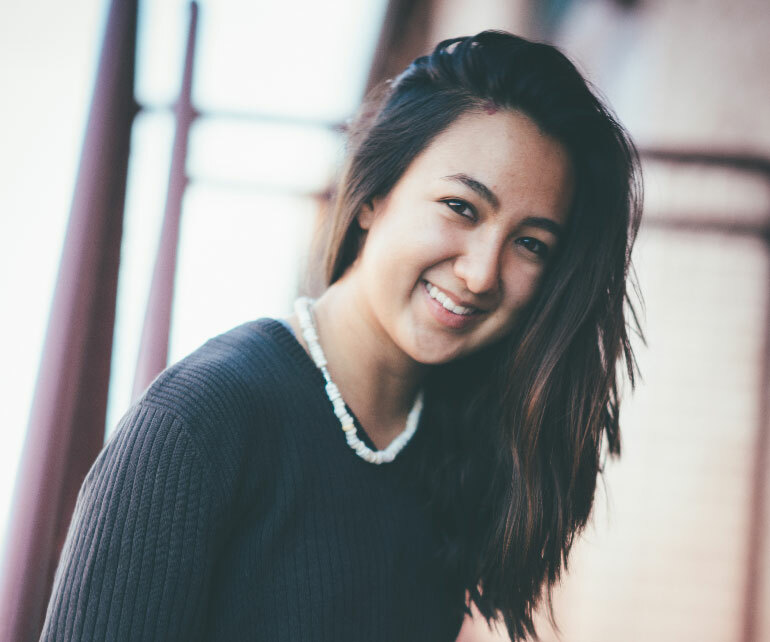 Active in student government, DECA, FBLA, NHS, LEGOS, and anti-bullying club, Madic was a Shark Tank casting finalist for the development of the EZ protein appliance, FBLA national qualifier, and Pueblo Entrepreneurship Competition adult division winner. Ryan has volunteered for Rosemount Museum as a docent and serves on the Pueblo Human Relations Commission as a student representative. Madic will graduate with a 4.14 cumulative GPA. Samuel Moore, Pueblo Central, will graduate with a 4.6 cumulative GPA and plans to major in engineering while at CSU-Pueblo. He won first place in human physiology at the regional science fair, won the Superintendents’ Writing award, and was a four-year academic letter and honor roll recipient. Moore has volunteered with Tom and Louie’s Cupboard, Special Olympics, and Salvation Army as a bell ringer. 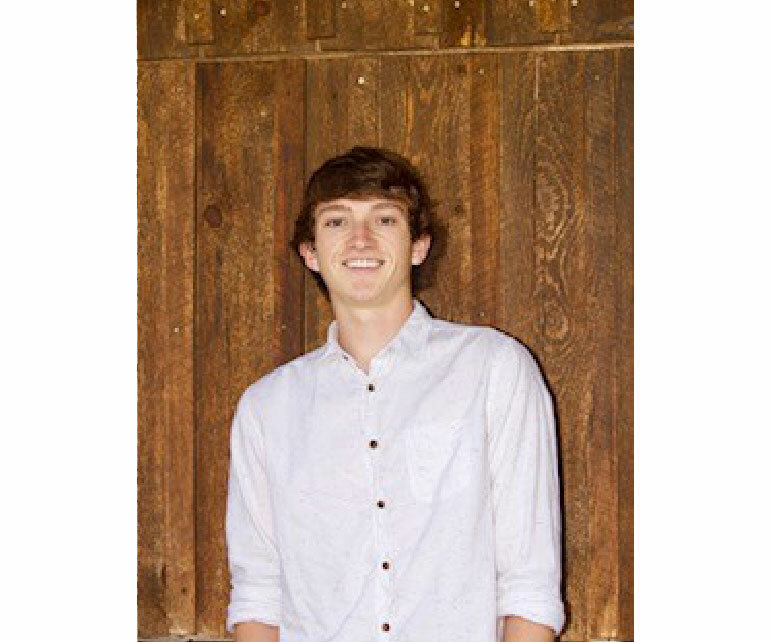 Isaac Sloan, Pueblo West, will major in business management with a marketing emphasis and a minor in economics while at CSU-Pueblo. 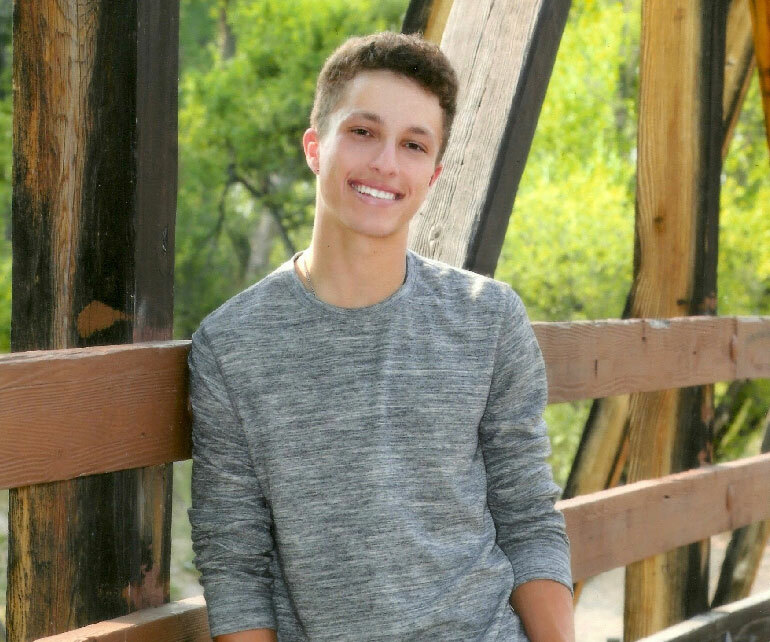 Isaac was an active participant in Knowledge Bowl, the Colorado and National Speech and Debate Competitions, Key Club, cross country and baseball. He volunteered with the Posada homeless shelter, Rotary holiday flag program, voter registration campaign, and the Fountain Creek cleanup. Sloan will graduate with a 4.4 cumulative GPA.